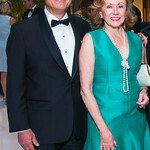 The 2011 Indonesia Festival begins on a strong note with a kick-off party hosted by Indonesian Ambassador Dino Patti Djalal. 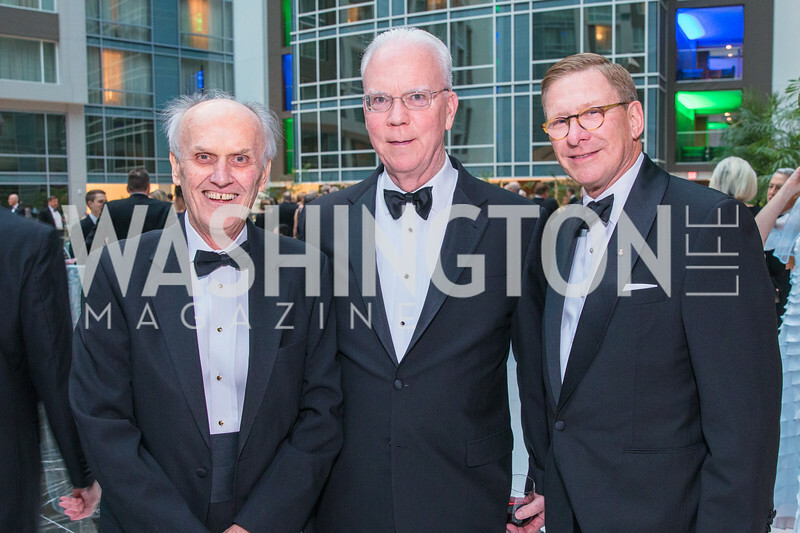 Microsoft’s digital magazine, “driving civic innovation”, launches in Georgetown. 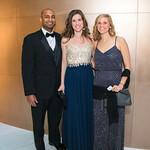 Three most fabulous female entrepreneurs host a special event to celebrate books, friendship and success. 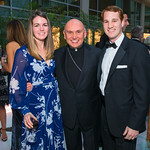 Juleanna Glover hosts the Rebecca Project for Human Rights. 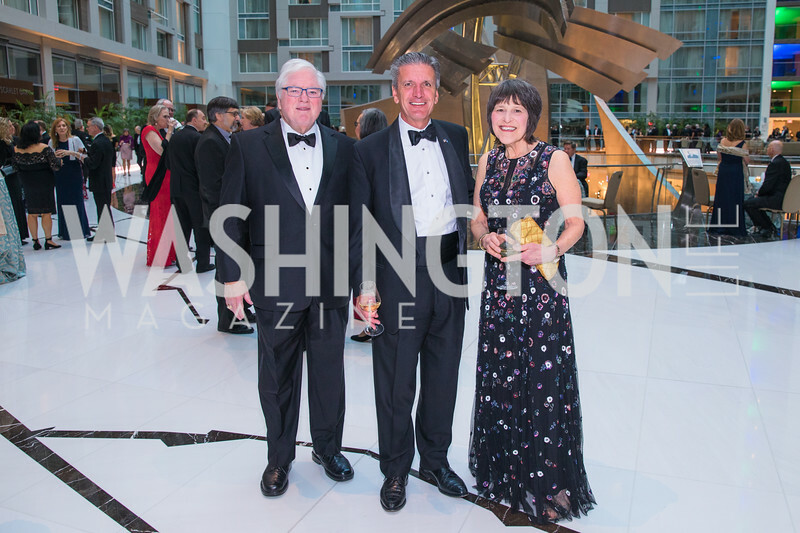 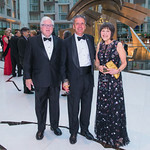 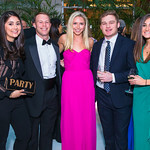 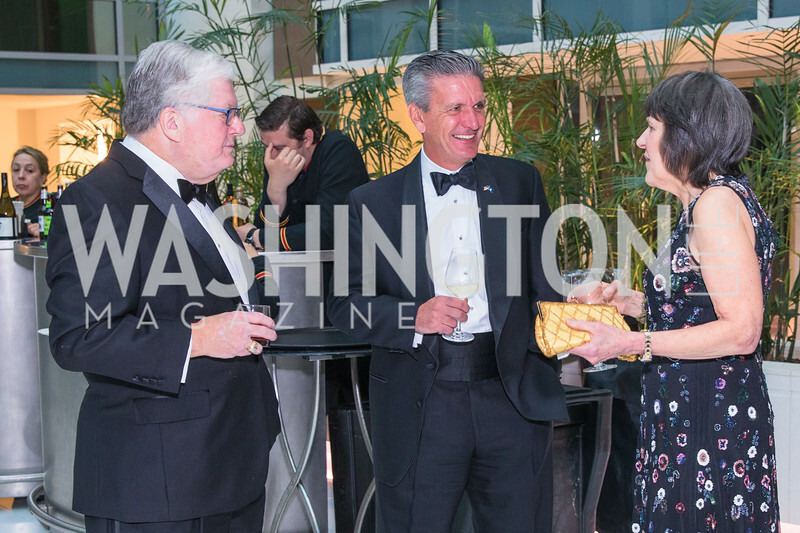 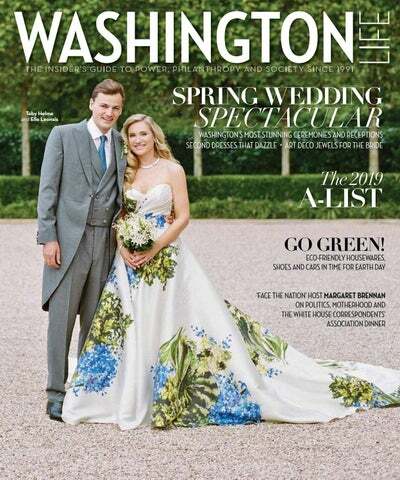 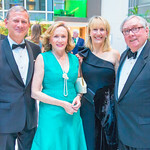 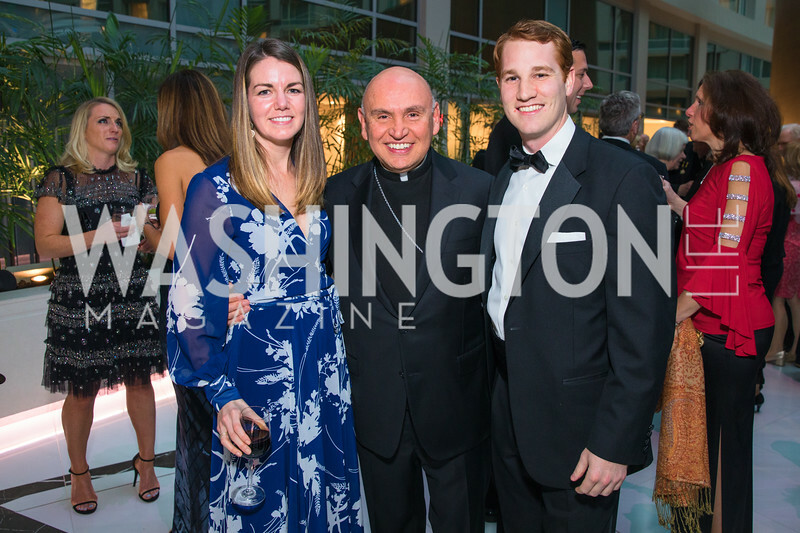 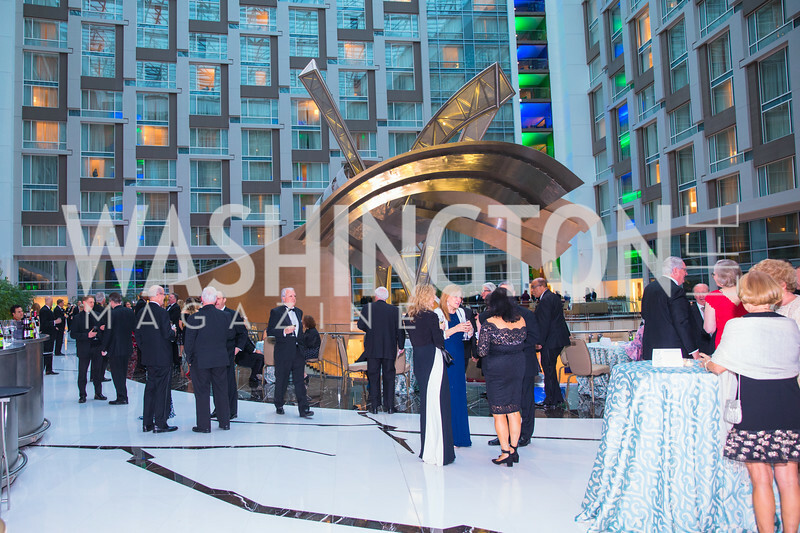 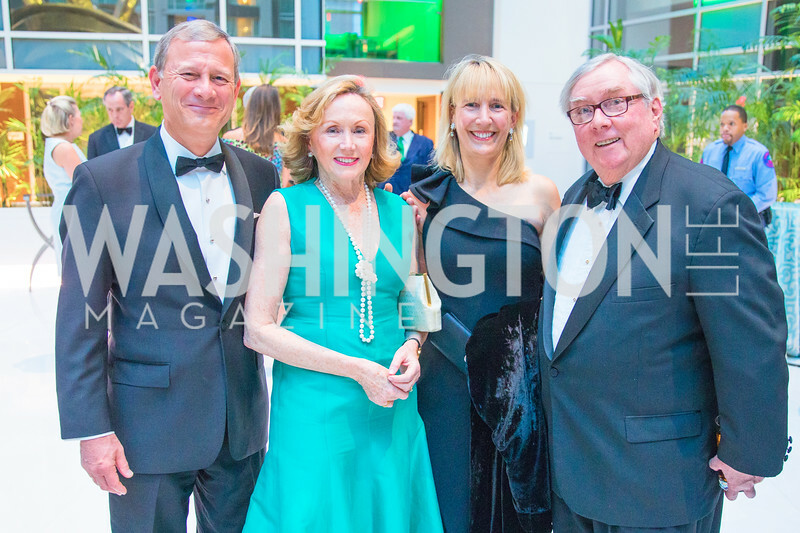 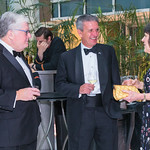 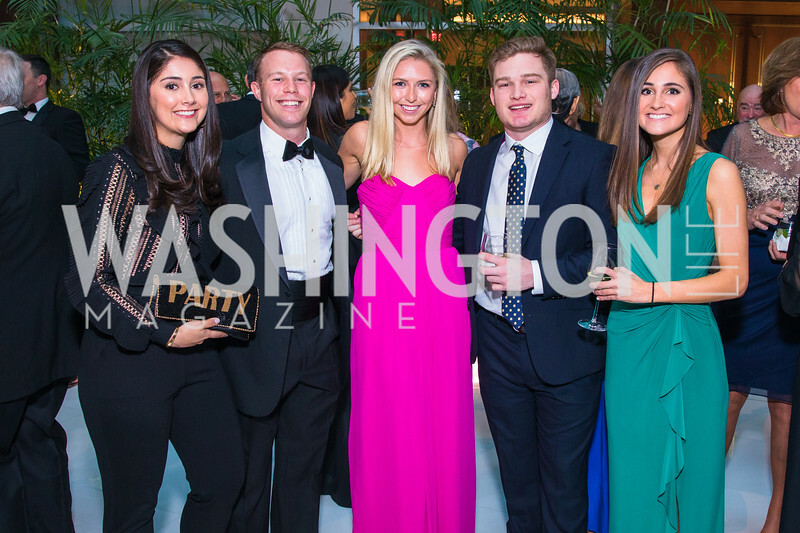 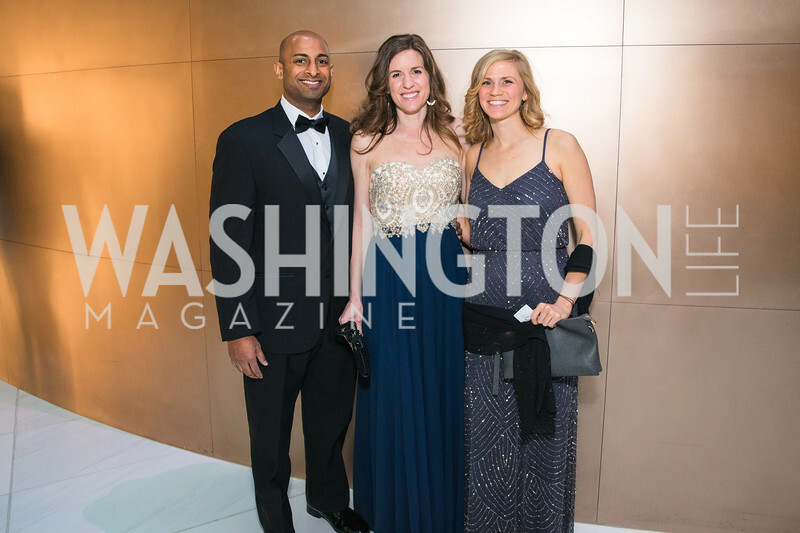 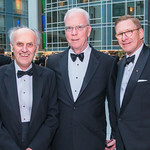 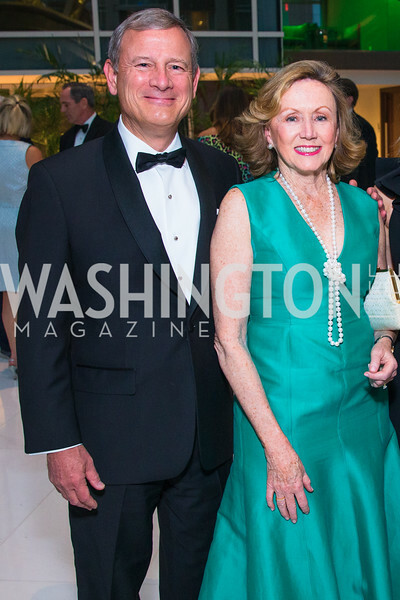 With glamorous auction items, a luxury car raffle, dinner, and dancing, the Georgetown Lombardi Cancer Center Gala at the Hilton Washington is always over the top. 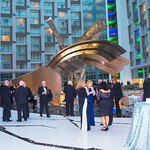 Benefiting anti-human trafficking organizations Innocents at Risk, Polaris Project, and The Emancipation Network.